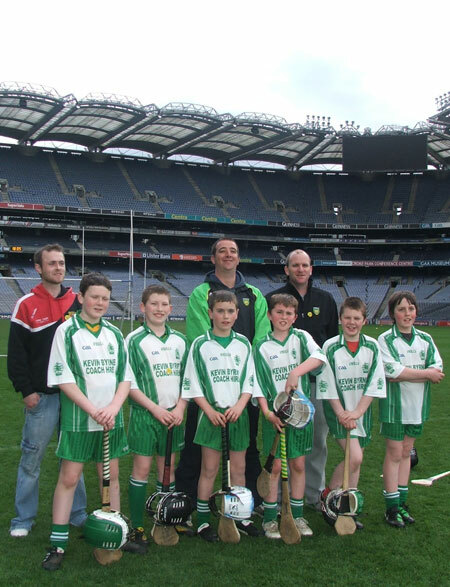 Well done to under 12 hurlers, Pauric Keenaghan, Seosaimh McGee, Ciaran Meehan, Odhran Kennedy, Evan McTiernan, Aaron Peach and Darren Sharpe, who were part of the Donegal under 12 development squad who took part in an activity day in Croke Park last Wednesday. 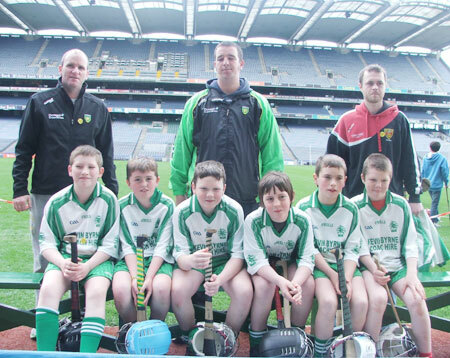 All the lads got playing on the hallowed surface of Croke Park and acquitted themselves very well. Thanks to their mentors Michael Ayres and Kevin McDermott who travelled to Dublin with the lads. Thanks also to the parents who travelled and to Tara Keenaghan for capturing the day's events. Liam O'Sullivan was also part of this squad but was unable to make the day hopefully he will play there in the future.